Free resources for anyone keen to engage in conversation and get a designer's-eye view in areas of social need and policy failure. 200+ contributors and a year of research resulted in this examination of the social, medical, financial and personal systems we must navigate as we get old, sick and die. 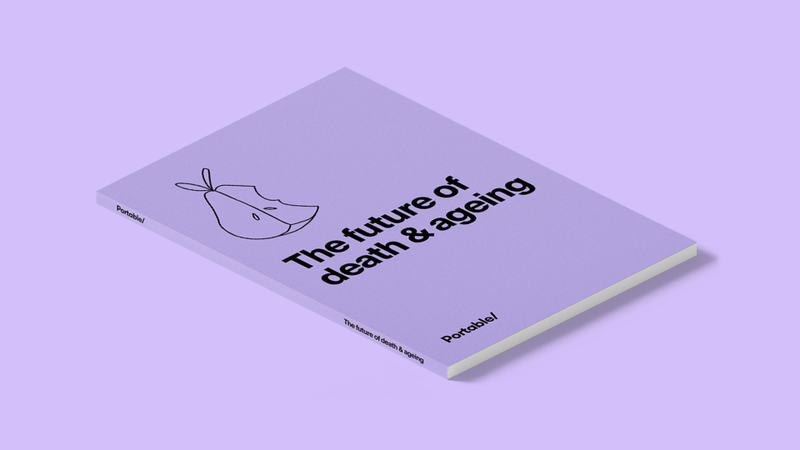 By articulating the pain points – and opportunities – for the old, dying and those close to them, we map out possibilities for a new way for Australians to age and die in the future. We started reflecting on how much we rely on infrastructure in our everyday lives. From catching a tram to work and using Wi-Fi through to going for a dip at our local public pool. 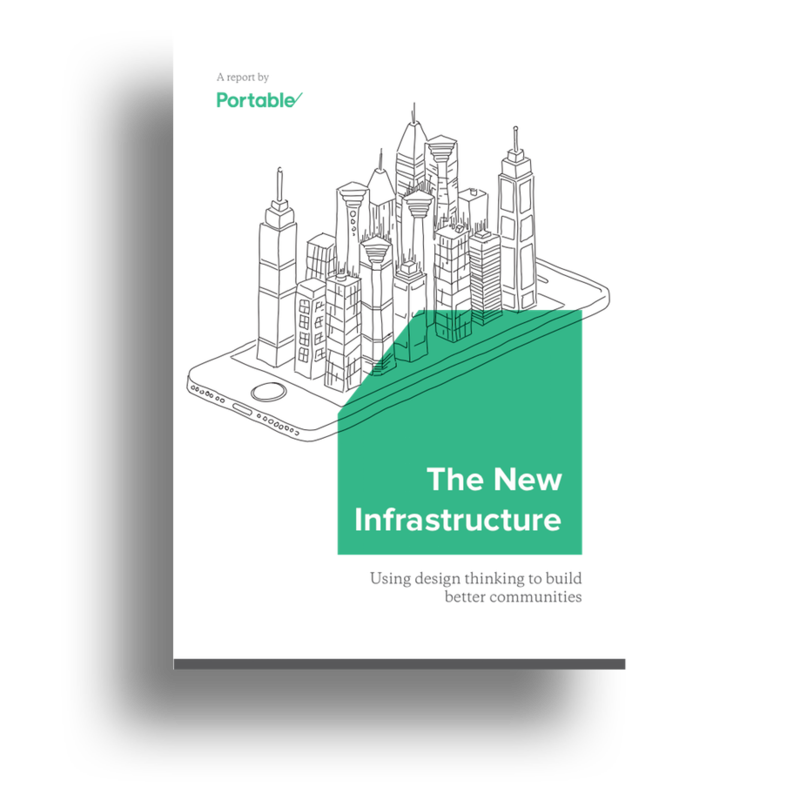 It has got us thinking about how we, as designers, can help to create smarter and more sustainable infrastructure, for us and generations to come. An examination of what work looks like today, and how this is changing. 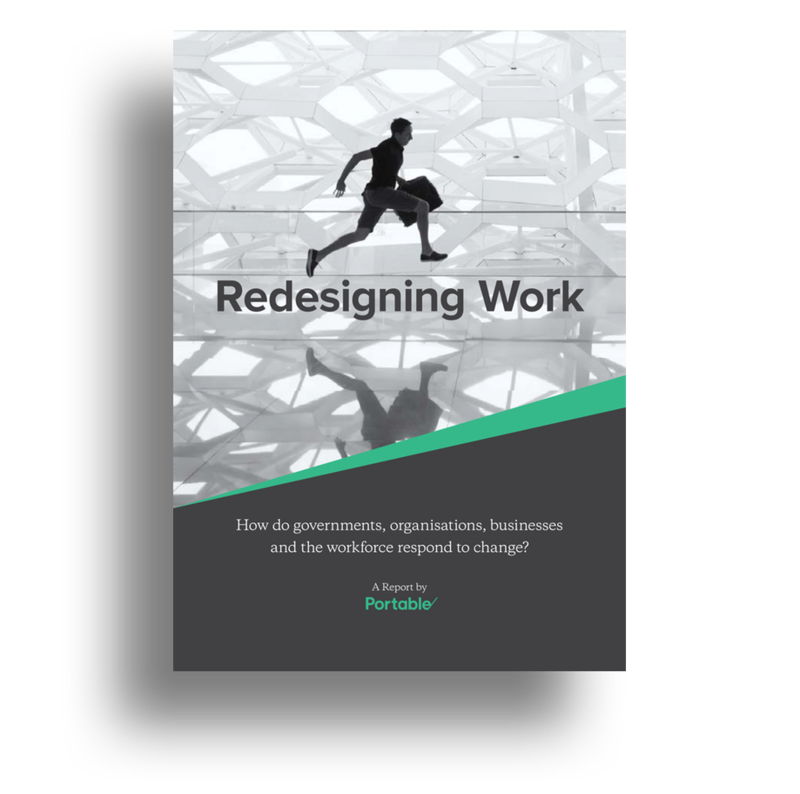 This report presents a series of ideas for what governments, educational institutions, employers and design companies like us can do to prepare for the challenges the future of work will bring. 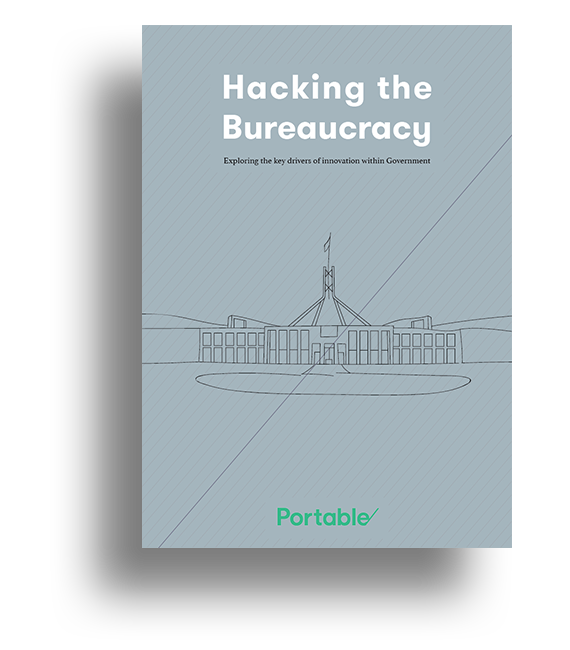 Explore the drivers of government innovation within Australia, and discover resources for individuals working in the public service to make impact and drive innovation. 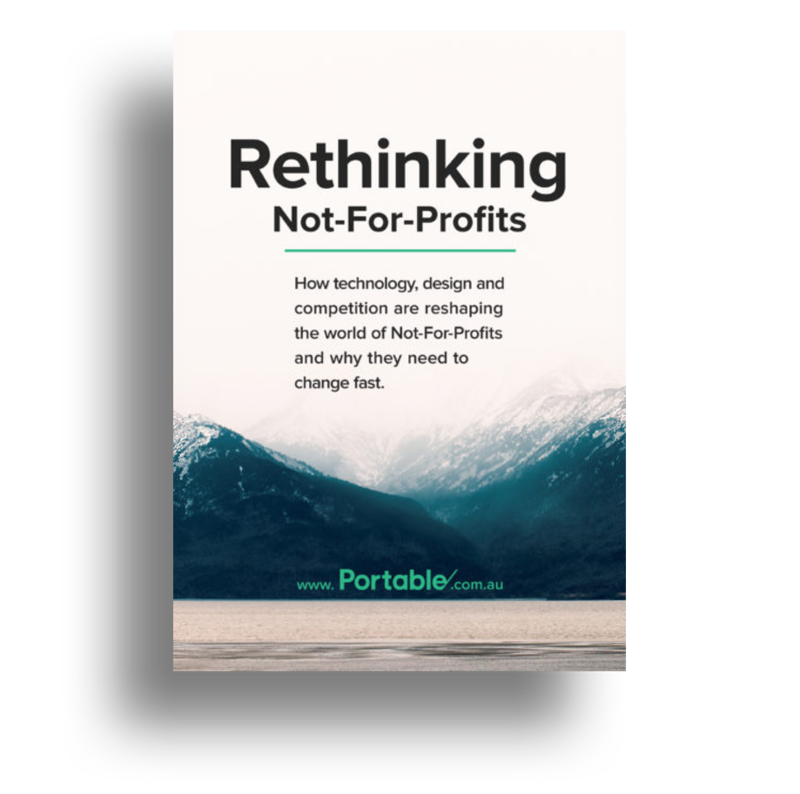 The not-for-profit and NGO sector is going through incredible change in the face of globalisation, digital technology and the rise of a new breed of non government organisations and social enterprises. This report explores the key themes and outlines nine key tips for the sector to change. 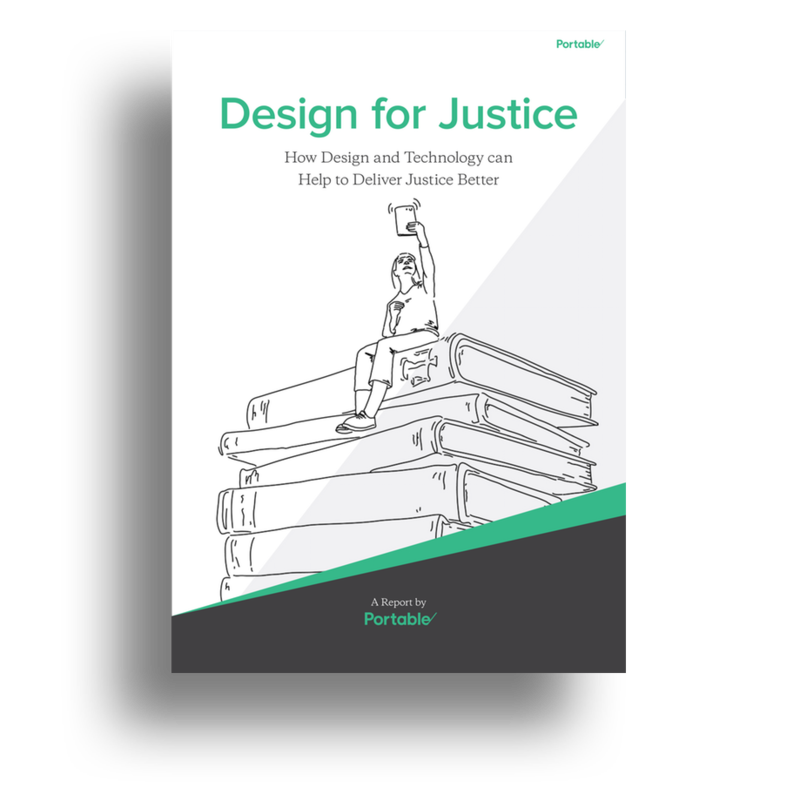 Design For Justice is a statement on how design thinking principles can be used to improve the legal sector. It provides a guide for individuals working or using the legal industry to improve the way justice is delivered. Retail and e-commerce are transforming the worlds we inhabit at an ever-fastening pace. 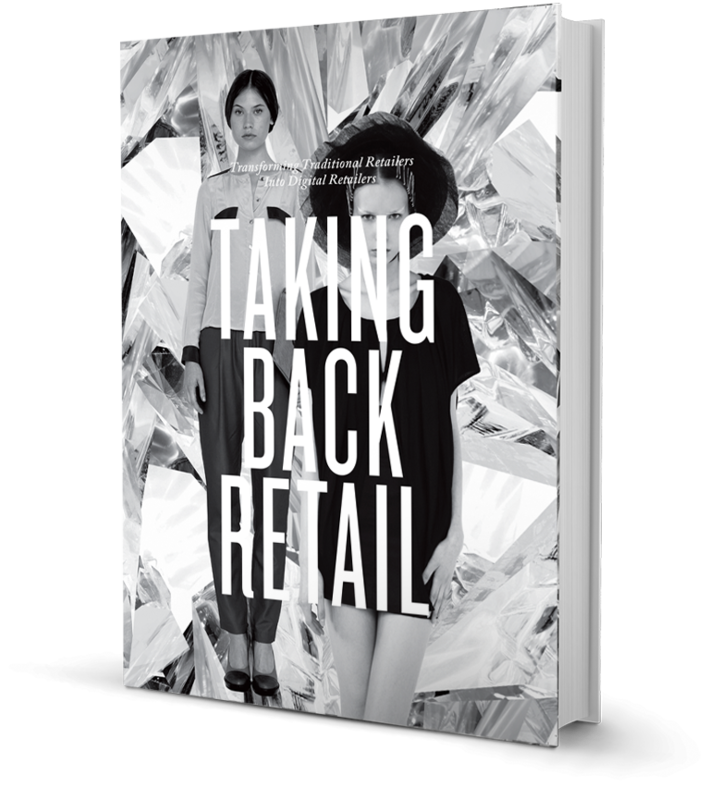 Taking Back Retail is a guide for retailers and brands looking to move their businesses into the digital era.